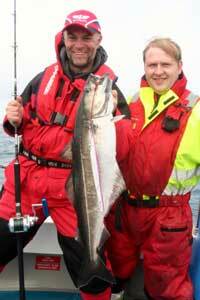 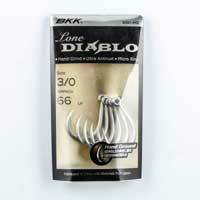 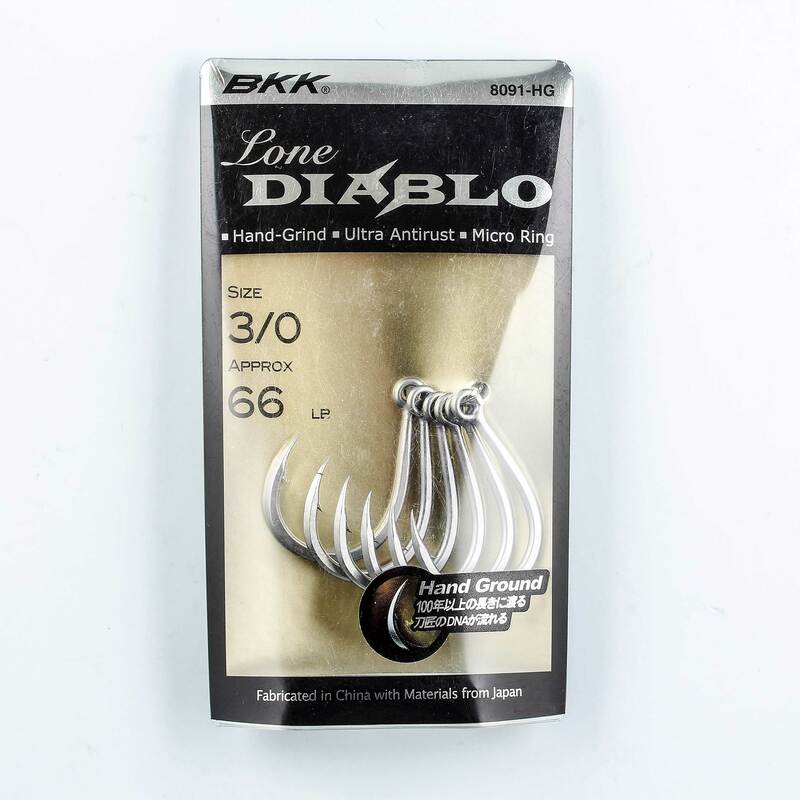 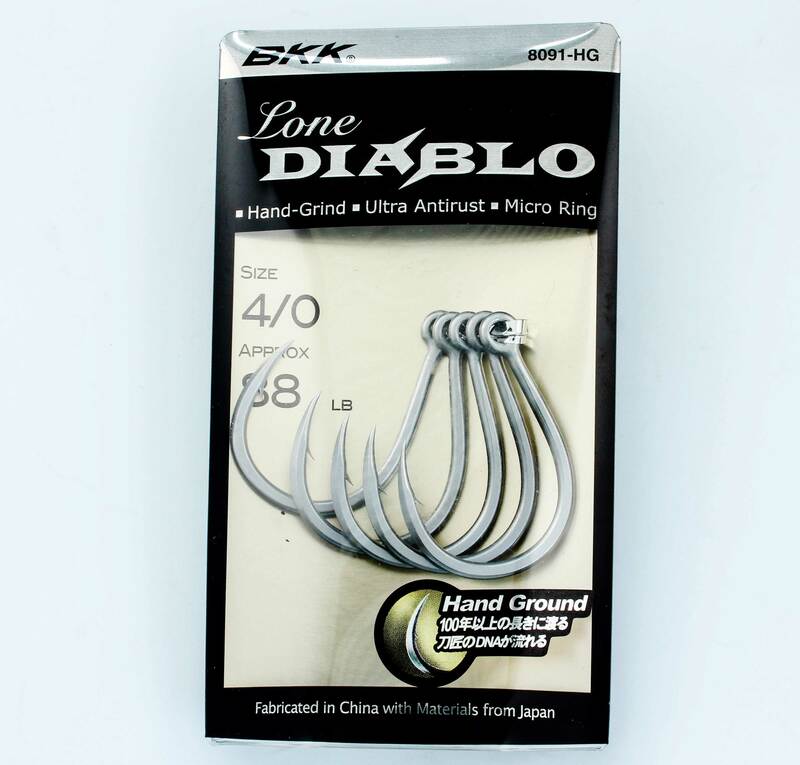 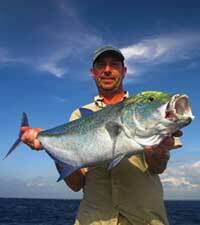 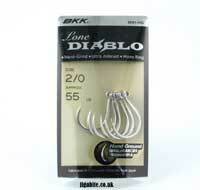 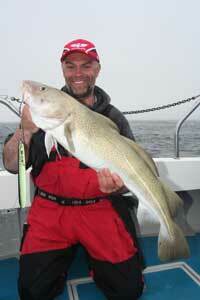 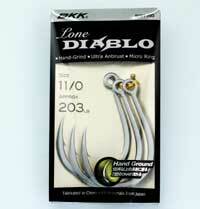 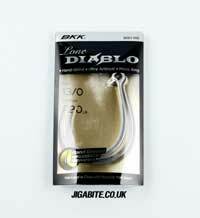 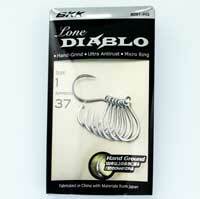 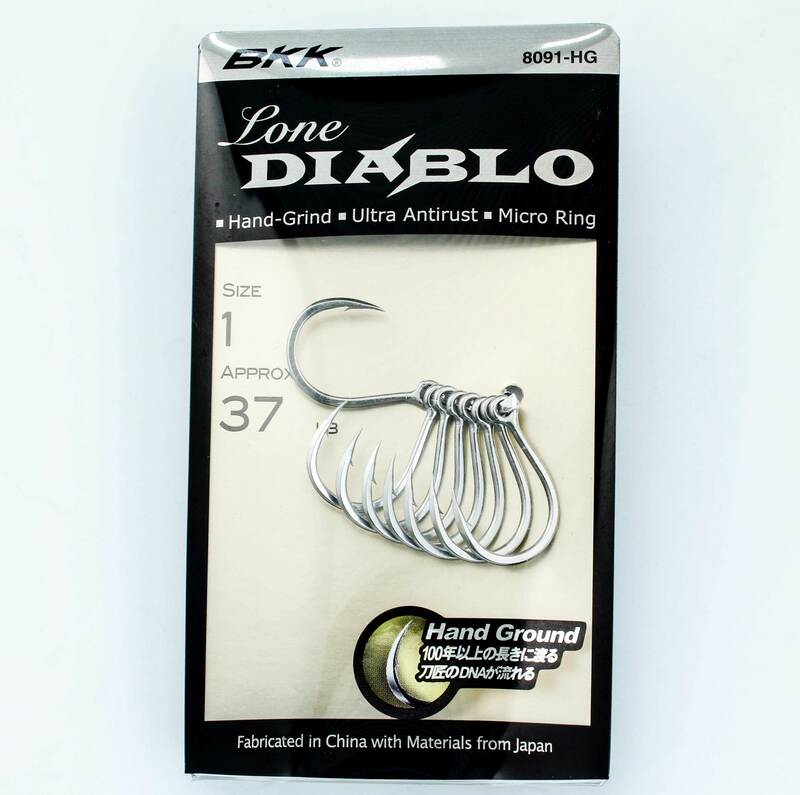 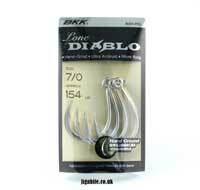 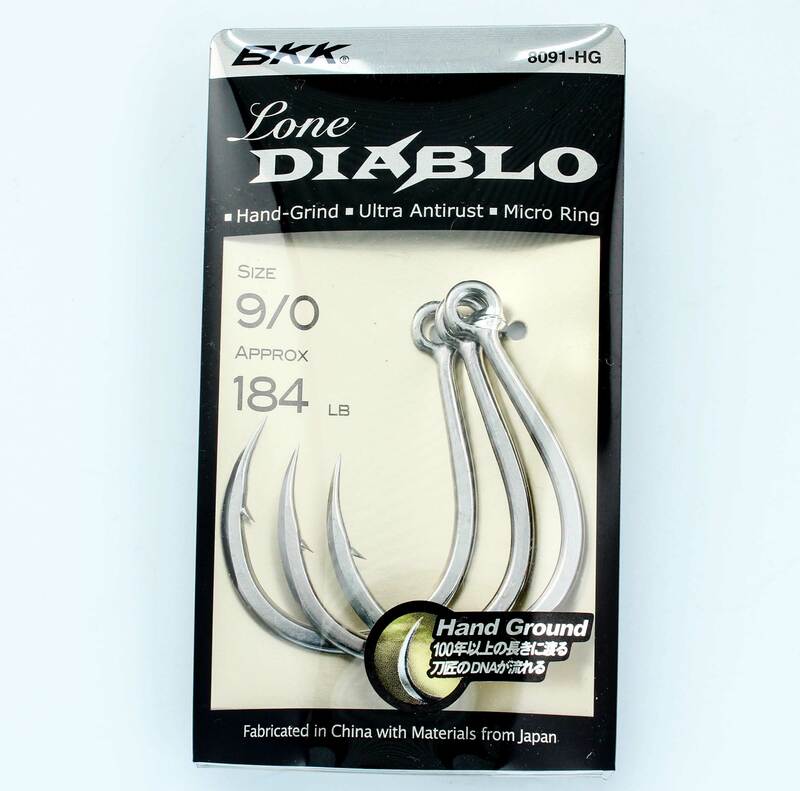 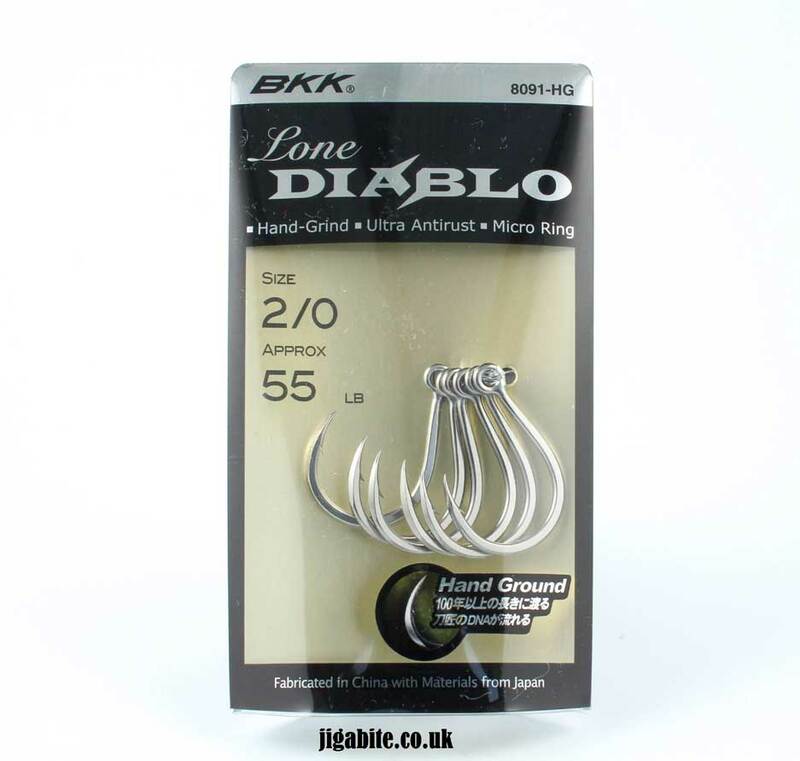 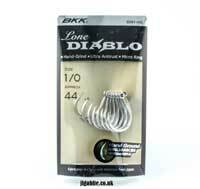 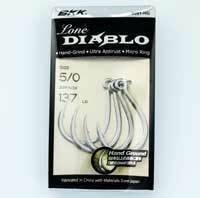 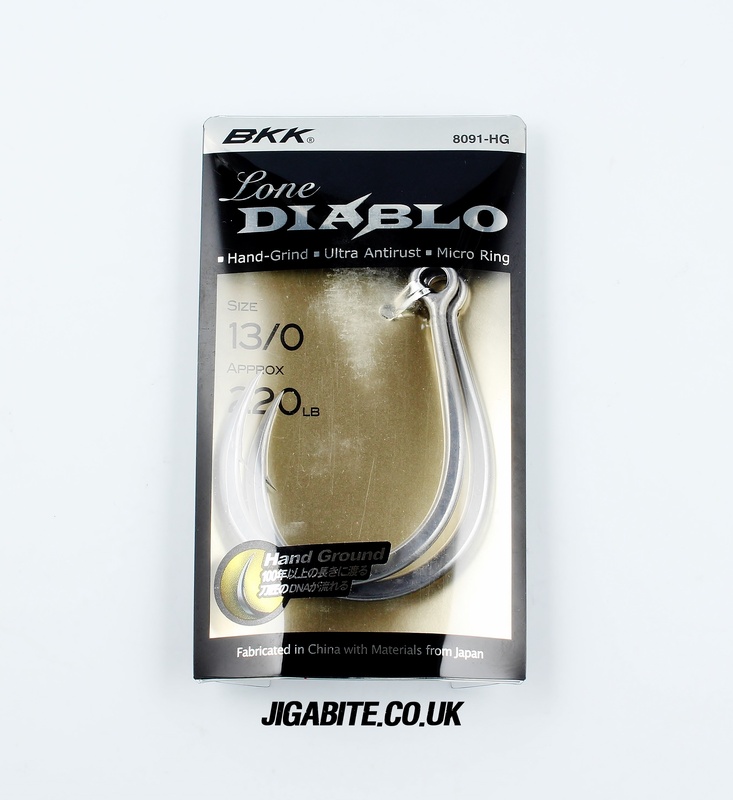 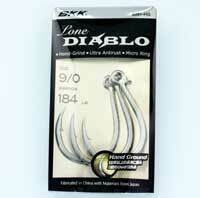 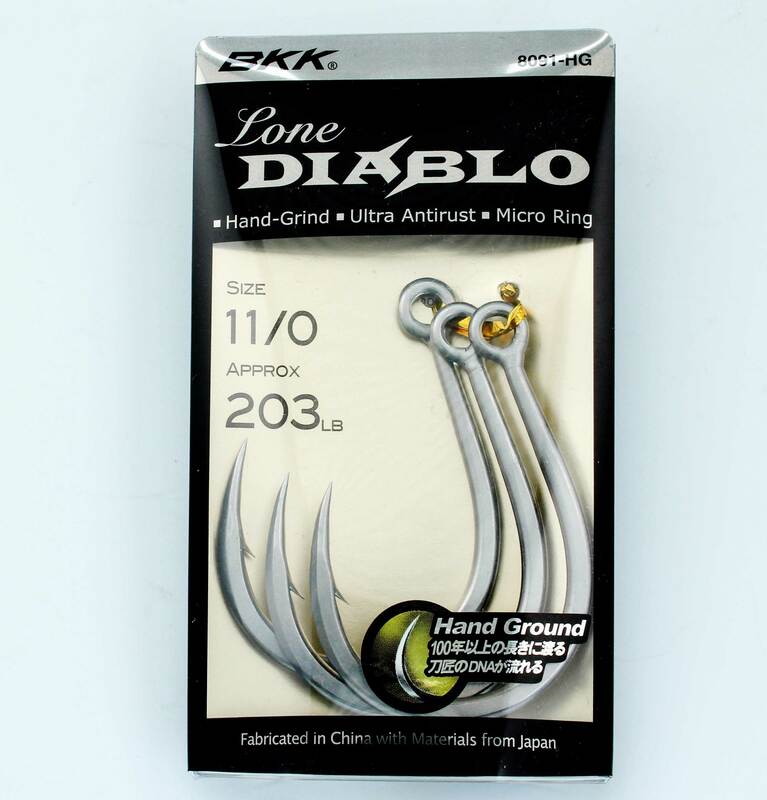 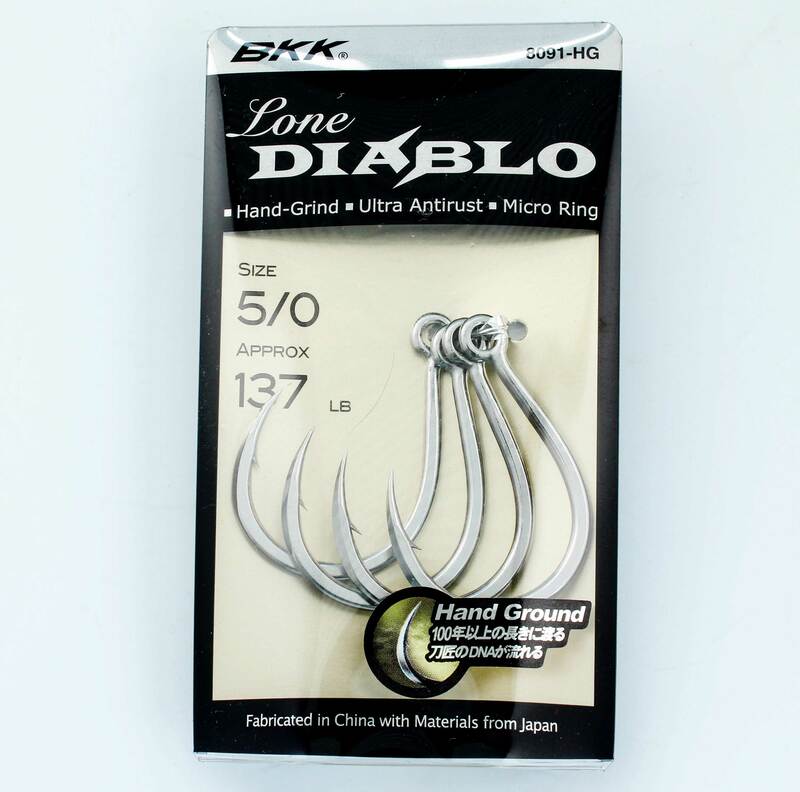 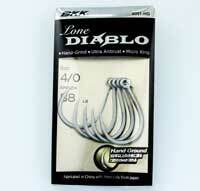 The BKK Lone Diablo is the result of years of development to create a lightweighted powerful In-Line Hook. 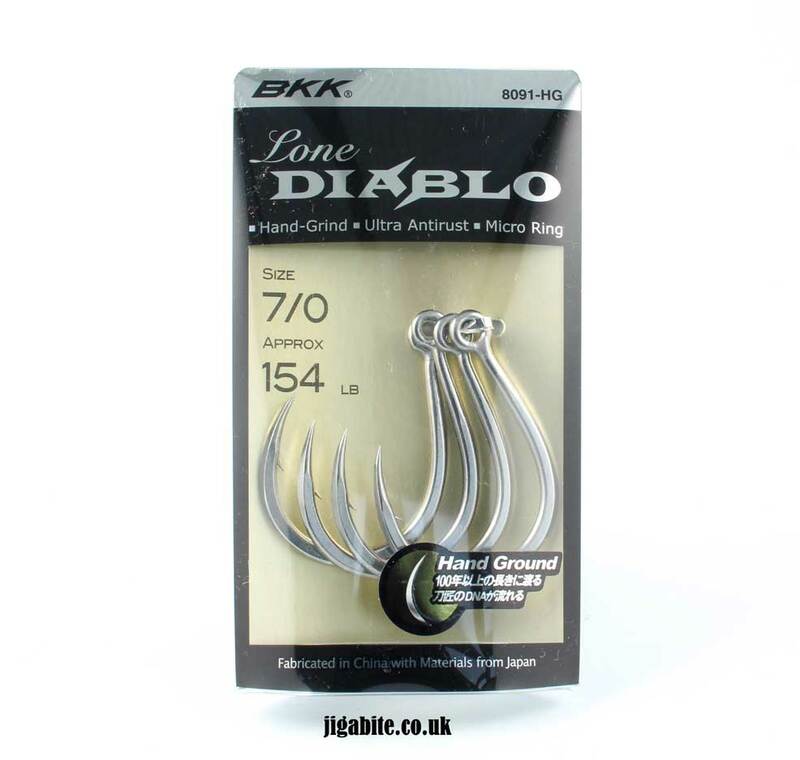 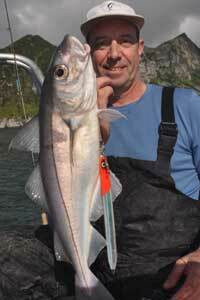 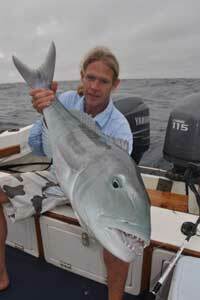 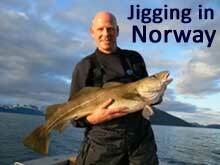 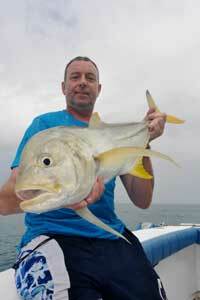 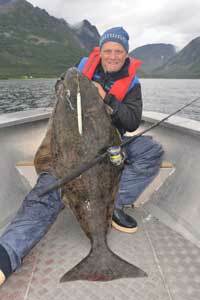 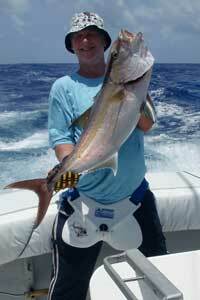 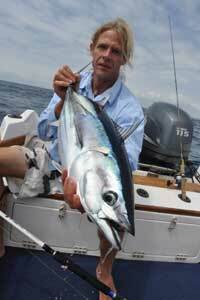 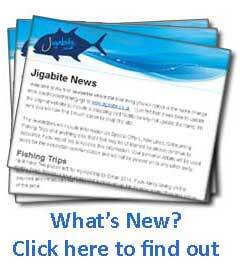 Tough (HG)Hand Ground Sharp Points that last fish after fish. 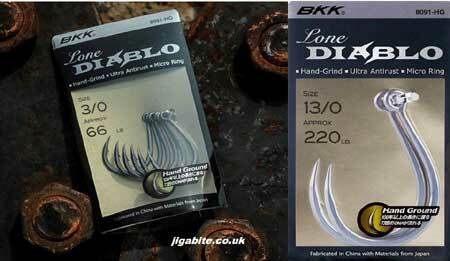 Treated with an anti rust coating and available from size 1 to 11/0.